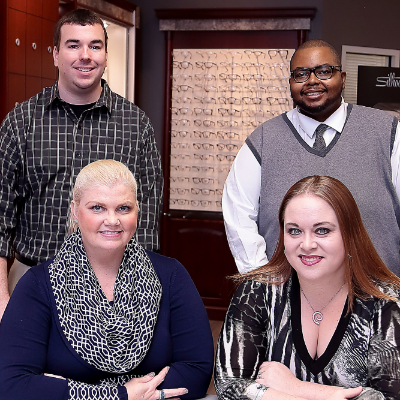 Our fully licensed opticians can help you find and fit the perfect eyewear to match your fashion and lifestyle. 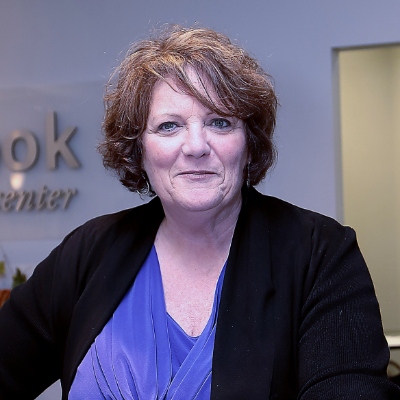 Diane has been a part of the Brook Run Vision Center family since October 1982. She prides herself in making sure operations of the practice are running smoothly and knowing that you, the patient, have been satisfied with your visit.